for where the east meets the west. their beauty with us. 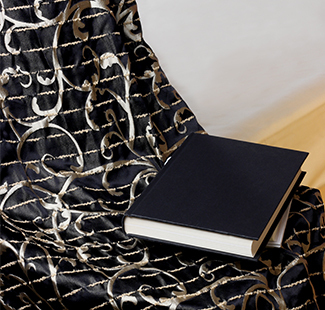 This inspires us to launch Charoon Thai Silk. 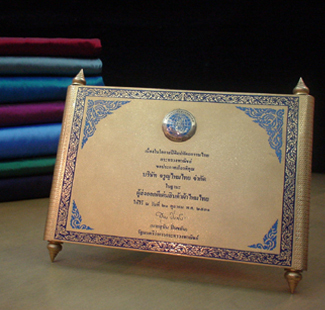 Charoon Thai Silk was founded nearly 40 years ago. The company is headed and owned by a couple. under the same roof, every piece of details is carefully considered and selected. forefront of Thai silk production. © 2008-2013 Charoon Thai Silk Ltd., Part. All rights reserved.